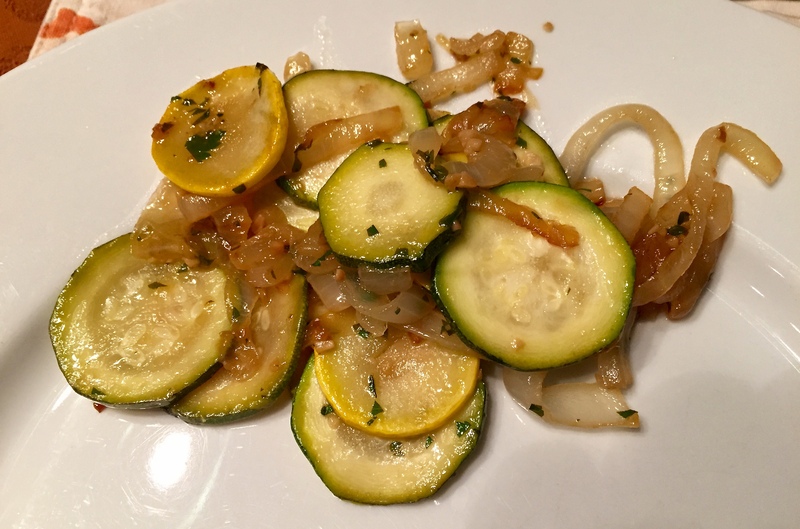 This entry was posted in Company Worthy, Entertaining, Side Dishes, Sunday Dinner, Thanksgiving and tagged budget meals, garlic, green zucchini, healthy side dish, side dish, sweet onions, vegetable side dish, vegetables, yellow squash. Bookmark the permalink. I make a similar dish but add fresh thyme. I think it’s my favorite way to eat zucchini!!! One of my favorite ways to cook summer squash.